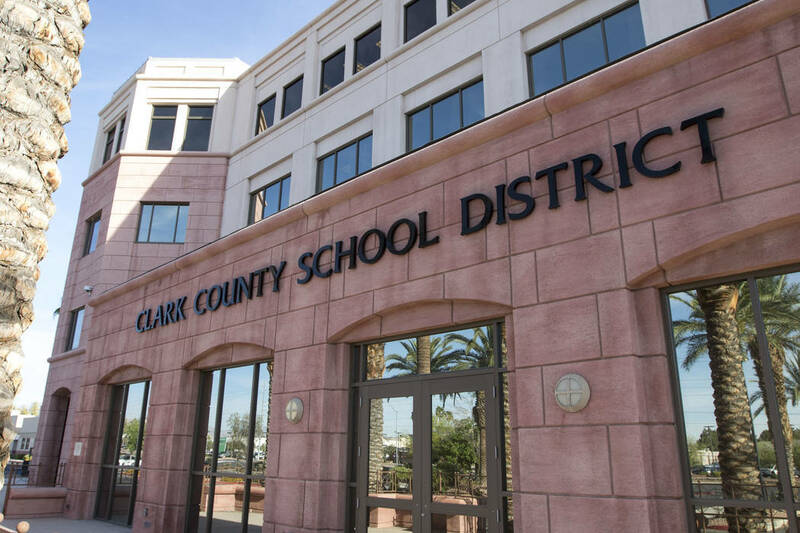 A former teacher is suing the Clark County School District, saying she was wrongfully fired four years ago after she raised issues with how her school handled special education students. Kim Bender seeks reinstatement with back pay and benefits, according to the complaint, filed April 6 in District Court. Bender worked as a special education teacher in school district since 2012, most recently at Grant Bowler Elementary School in Logandale. In February 2013, Bender reported that she believed a test administered to a special education student the prior year contained errors and ultimately inflated the student’s performance to help the school’s performance, according to the complaint. “When she went and reported it, they brushed her off, and then she started getting in trouble,” said Amber Davis, Bender’s attorney. A few weeks later, Bender said, officials accused of her of violating a different student’s privacy after she accessed the student’s individual education plan in the district system. Bender said she was preparing for the upcoming year and believed the student was going to be in her class. In November 2013, Bender claims, she was not allowed to attend a meeting with another one of her special education student and the family because of her actions. She also said she raised concerns over what she believed to be altered documents. In March 2014, Bender was escorted off campus by school police, according to the complaint. She said she was fired April 25, 2014, based on documents the district sent when she filed for unemployment benefits. An arbitration hearing was held in January 2016, and after that hearing, the arbitrator said Bender’s termination date was April 15, 2016, according to the lawsuit.